Searching out that new exotic locale for your next vacation, or maybe a second home? 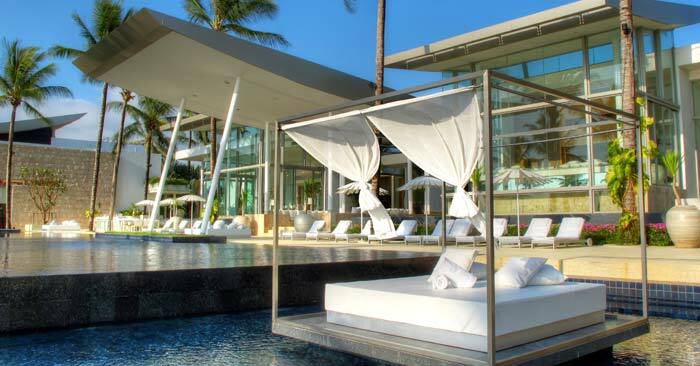 Real estate in Phuket, Thailand is in an abundance with many exotic and elegant properties for sale and rent to fit most people’s budget and needs. Phuket is an island located off the southwest coast of Thailand in Asia. This exotic setting provides countless opportunities to enjoy beaches, temples, water activities, sailing and nightlife. Possibilities available to buyers and renters can include purchase, long-term rentals or holiday rentals. If you are interested in purchasing, there are a variety of opportunities available including construction, custom design, new development projects in progress, and property for sale. It also presents a variety of selections for the most specialized buyer, including a house, condominium, apartment, or villa. If your interest lies in a rental, this lovely island offers you a variety of choices from which to choose. These can also include a luxury villa, condominium or apartment from which you can enjoy the ocean views and island activities, both on land and in the water. 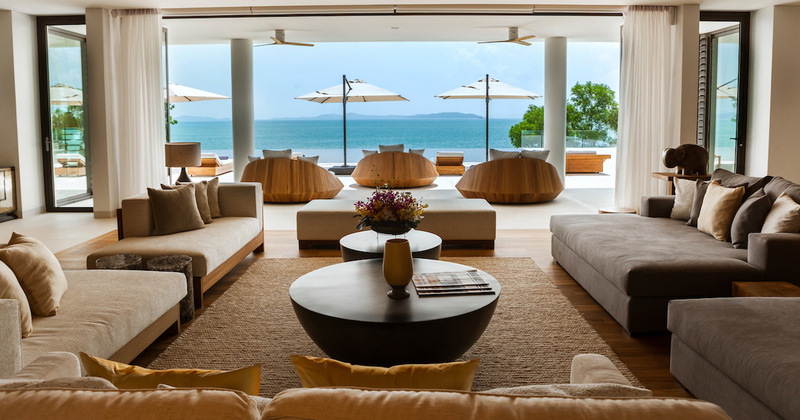 Depending on your fantasy vacation, you will find great real estate in Phuket for rent that offer privacy and/or access to various activities in and around the island. Amenities available at your locale are only limited by your imagination. These can consist of modern and luxurious interiors, sandy beaches, and all the modern technology that you can expect at any hotel. This alternative for your house can include items such as infinity pools, lavish interiors, privacy and secluded terraces and beaches. 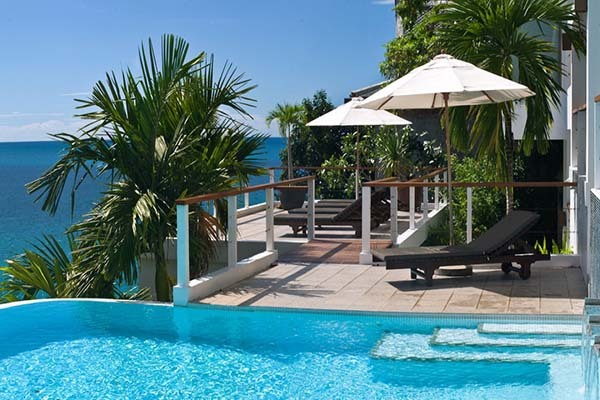 You may be looking to simply rent an apartment for a private luxurious vacation getaway and renting on this scale will allow all the extravagance and modern convenience you could wish for in an exotic lush locale. You can look in the area of Layan where a gated community can offer you private villas with spectacular views. Also, there are communities that have contemporary interior designs with exteriors including infinity pools, terraces with secluded western ocean views and quiet sophistication. 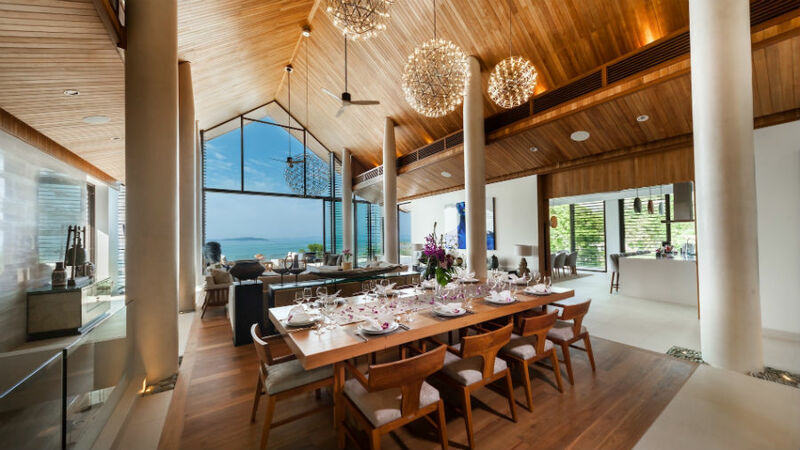 These Phuket properties can come with sleek modern amenities and contemporary interiors designed to harmonize with the warm, tranquil nature of the tropical vistas. You do not have to limit your search to one particular part of the island as advantages of different locales can bring different night life, history and access to activities natural to that part of the island. 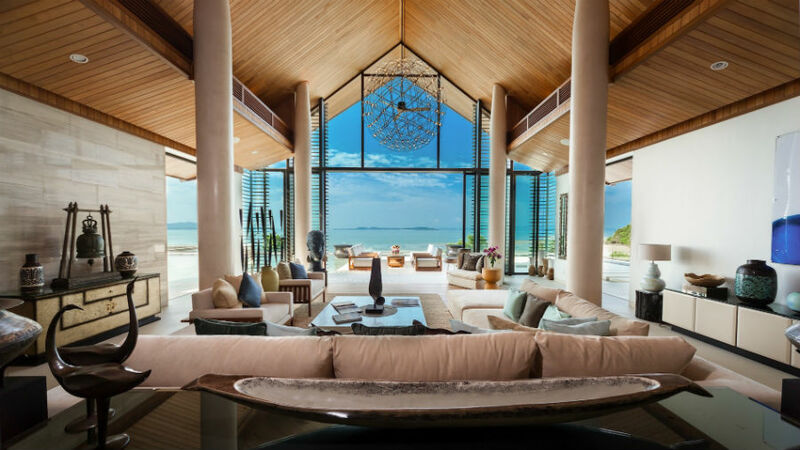 This can make your selection even more specific to your ideal vacation and the best part of looking for the right real estate in Phuket, for you. If you are looking into developing your own land, there are developments currently in progress creating sophisticated and affordable private villas in the most exclusive locations. These village sports a area specific modern designs and can offer two, three and four bedroom properties, which can turn your dream home into a reality. These new constructions can offer stunning views, sand beaches and can be customized for your specific individual needs. 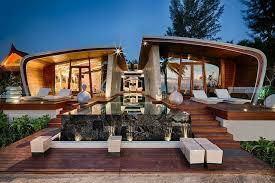 If you are considering purchasing property in a tropical location, look no further than this Asian paradise. Here, you will find a parcel with lush tropical vegetation with which to build your retreat for privacy and lush living. Currently, there are a variety of land parcels for sale that offer ocean views, and exclusive locales that can provide a purchaser with just the ideal spot upon which to build that perfect vacation getaway. Why should you consider this locale? When looking for that special place, this island has price, privacy, luxury and accommodation. It offers all the modern conveniences with a history of tranquility and harmony. This setting has a variety of selections in purchases and rentals to fit the most discriminate buyer’s needs. There are an endless number of choices available to you for a short getaway, long vacation or second home, comprising of privacy, terraces, ocean views, sleek designs and optimal locales. This is just a few of the many possibilities available to you. So what are your options when considering a retreat here? They can include buying, renting, construction or simply design. With these choices, it allows a combination of the best of climate, location, privacy and luxury to let you to build or rent your ultimate dream retreat. Come experience first hand the beauty and luxury that can be found living and owning real estate in Phuket, Thailand, where your fantasy awaits in one of our luxury villas, condominiums or apartments custom built with you specifically in mind!